Mike Karena returns for his fourth season with the Rams. In between Sal’s NBL seasons Mike has been playing in the LEB Silver and LEB Gold Leagues in Spain. This year Mike has spent the off-season in New Zealand training and preparing his body for the 2019 New Zealand season. Karena is coming off a season where he averaged 11 points and 5 rebounds. He played his University basketball at Wright State in the US College season before returning to the Rams. Mike grew up in Rangiora, North Canterbury and played in high school at Nelson Boys College. 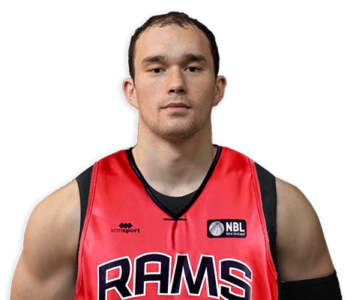 Mike was part of the New Zealand Select tour who toured China last year and is part of the wider Tall Blacks Squad. Least Favourite Drill? 2 min team lay up drill, you have to make 84 layups in 2 mins or you had to do the drill again until you complete it. 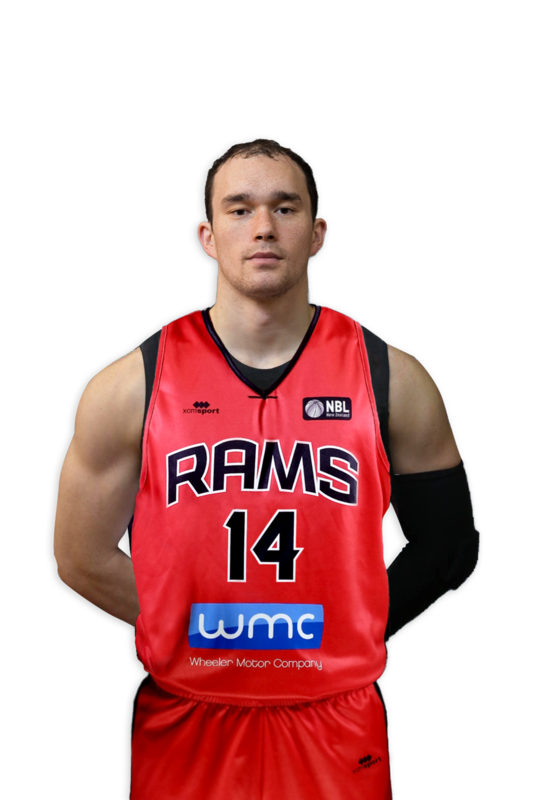 The Wheeler Motor Company Rams are Canterbury’s premier basketball team which competes in the Sal’s New Zealand NBL competition.